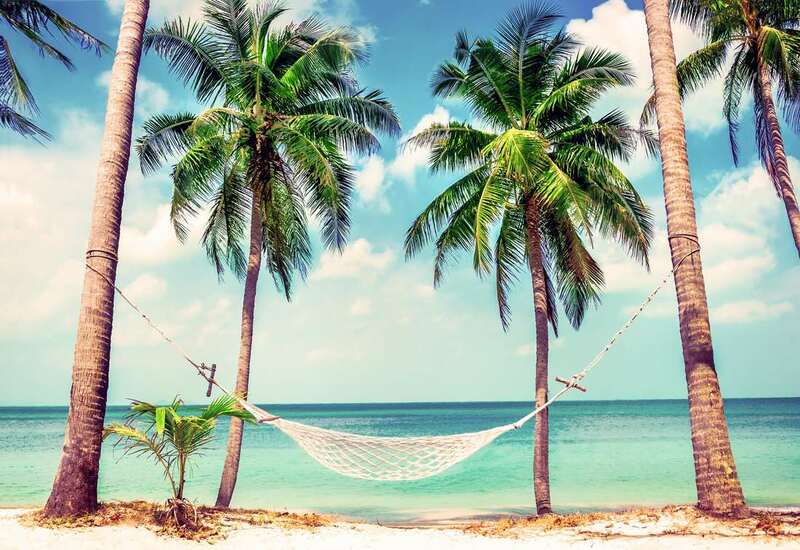 ​"We Help turn your travel dreams into lifetime memories"
We began as travel professionals 33 years ago due to our passion of travel and helping others. 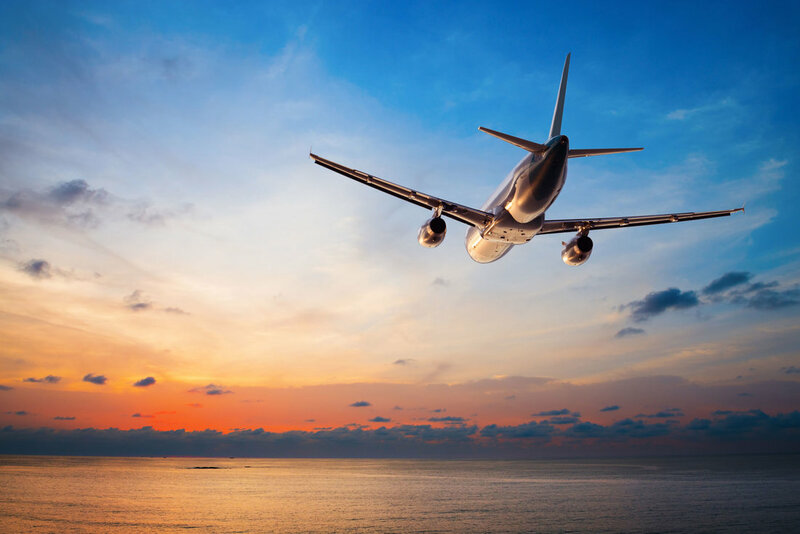 From the issuance or airline tickets, to land tours and customized packages to cruises, we have helped client turn their travel dreams into lifetime memories. 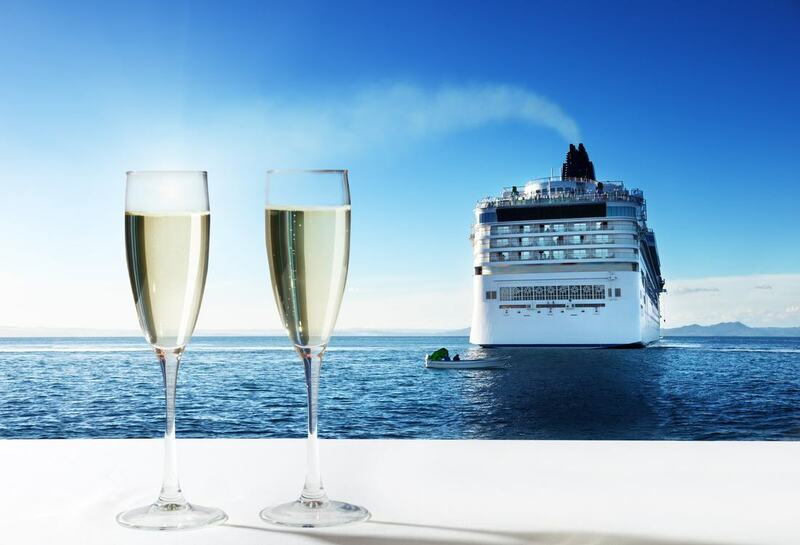 Certification is important so we became certified by the Travel Institute as Certified Travel Associates and Cruise Lines International as Elite Cruise Counselors. 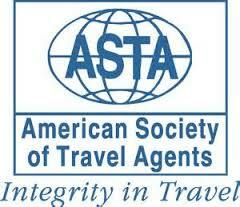 We have personally visited all 50 United States, over 70 countries and 40 cruise ships. We believe that a client deserves the personal knowledge of their agent. We treat all clients as "family" and are proud of our percentage of repeat and referral clients. Whether a honeymoon, a family trip or group of seniors we are dedicated to the profession and look forward to new clients contacting us. Are you ready to let us plan that perfect travel occasion for you? Contact us now!